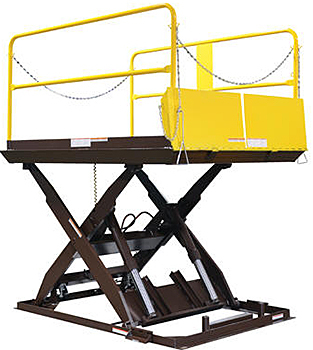 A dock leveler is a basic requirement for any functional loading dock. 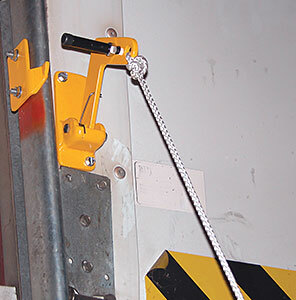 Without one, it is nearly impossible to load and unload semi-trailers of various heights. 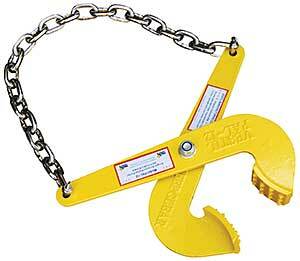 HOF Equipment Company carries an expansive range of dock leveler types, sizes, and capacities. 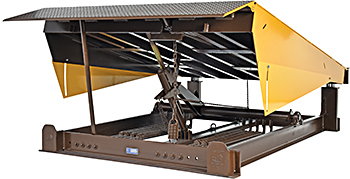 Mechanical dock levelers sit in front of the dock either in a pit or lagged to concrete. 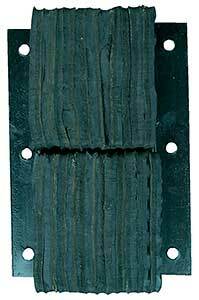 When a trailer arrives, a dock worker manually pulls a chain that raises the lip and then sets it down on the truck bed forming a bridge. 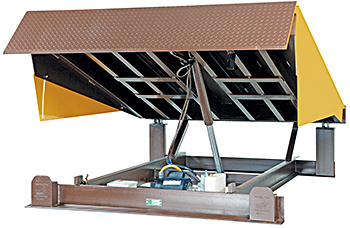 Electric dock levelers are similar except the operation is electric hydraulic. 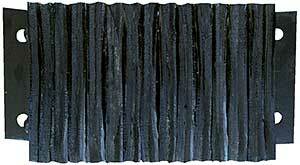 A second type of leveler is the Edge of Dock Leveler that is welded and/or bolted to the edge of the dock. 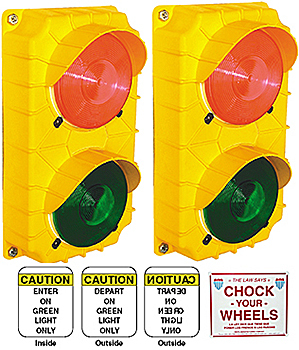 These may also be manual mechanical or electric. 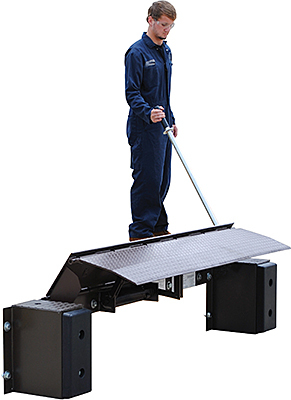 Edge of dock levelers are more compact and less expensive than regular dock levelers. 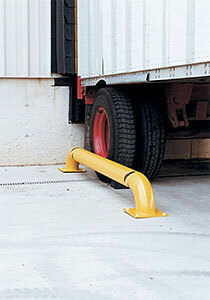 Need some help figuring out which dock leveler and mounting accessories you need? HOF Equipment Company is ready to help. Give us a call today.